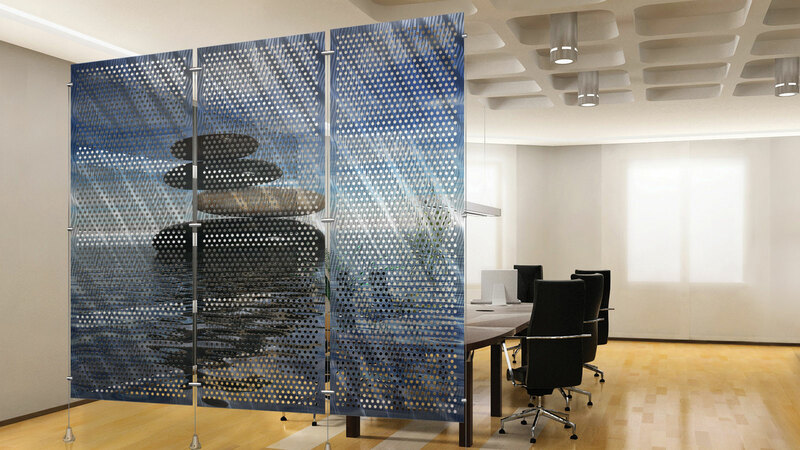 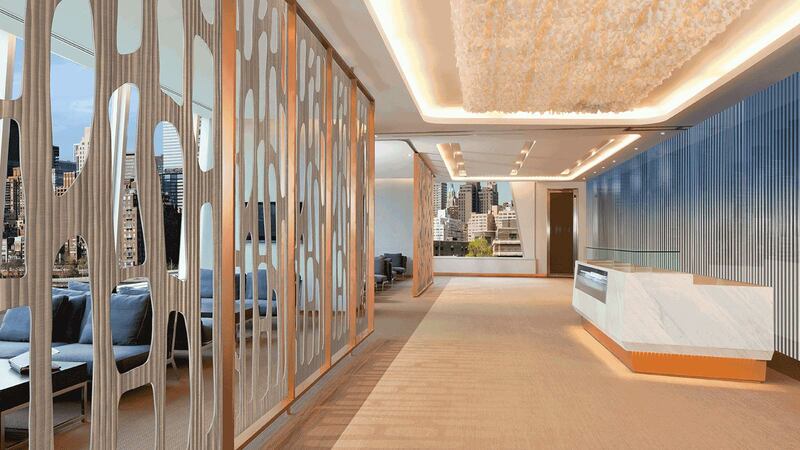 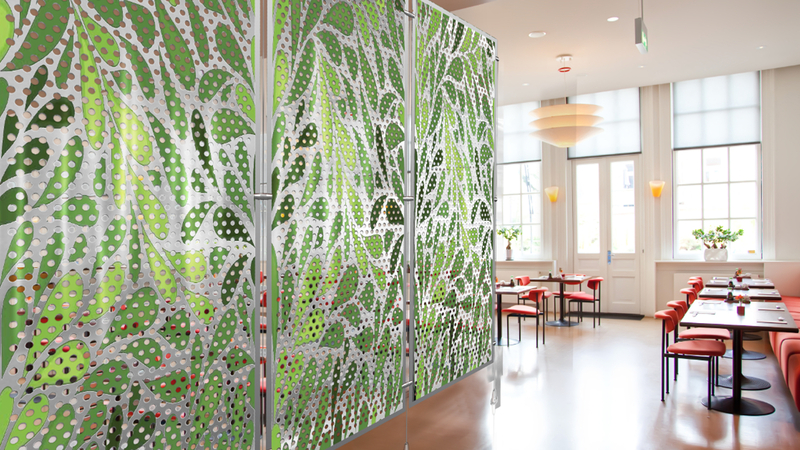 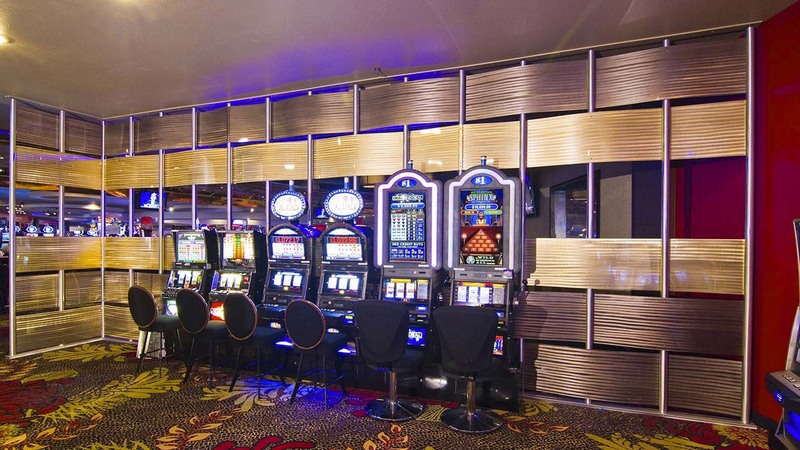 Metal room dividers are a creative way to redefine office, entryways or meeting rooms. 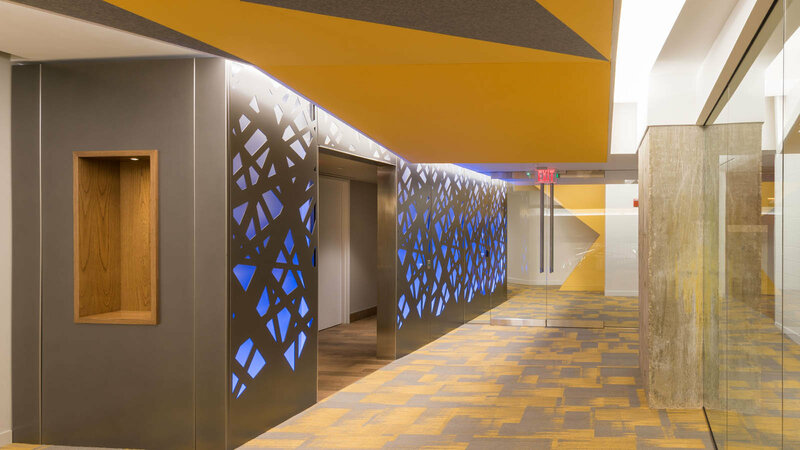 Customize your space using Móz Unique Color & Grain options. 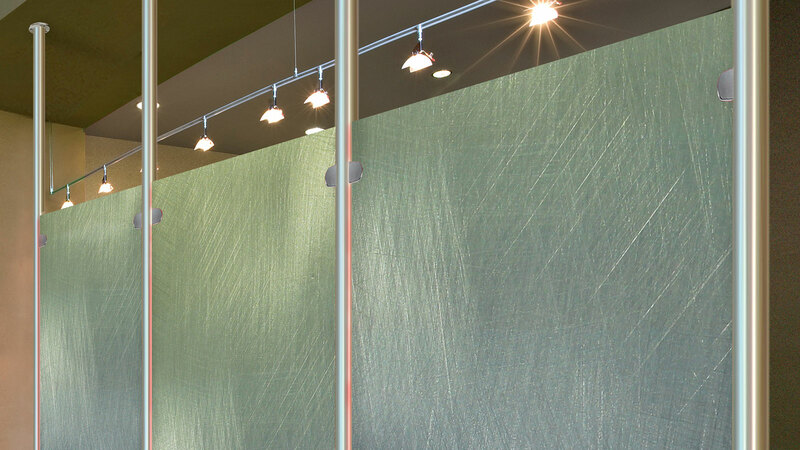 Customize your space using Móz Unique Color & Grain options.